In his ministry on Molokai, Father Damien bandaged and comforted the leprosy patients; built hospitals, houses, chapels and coffins; organized picnics; educated the children; and ministered to the patient’s spiritual needs. In his work with the patients who had been exiled to the isolated Kalaupapa peninsula, Father Damien reformed a settlement known for its lawlessness, filth and despair, into a community of individual respect, love and laughter. Father Damien built a community of love and hope through his teaching and living Jesus Christ’s gospel message of unconditional love. 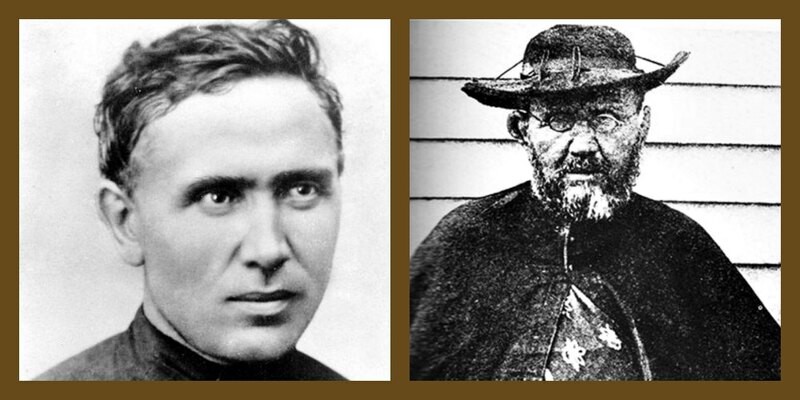 Following Father Damien’s death in 1889, his work among the patients was continued by Mother Marianne Cope, OSF (canonized Saint Marianne in 2012) and by Brother Dutton, a US civil war veteran.